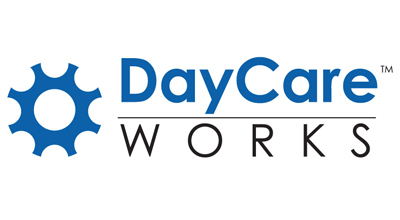 DayCare Works™ is a set of comprehensive tools to help you manage your childcare business. We know your time is valuable and we are here to help you get some of it back through state subsidy automation, streamline processes, caregiver to student ratios at your fingertips and a central database. 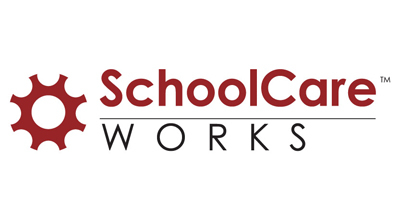 SchoolCare Works™, as a cloud-based software helps you manage afterschool and community education programs with ease. Simple and intuitive software helps you manage online class registrations, staff calendars, secure payments and labor management in one spot. 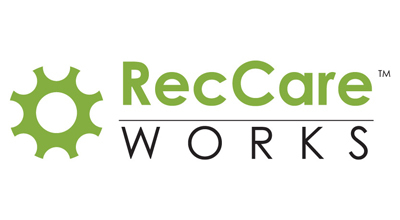 For groups, commissions and associations trying to balance the complexities of park and recreation programs, RecCare Works™ is the ultimate tool. Allowing for team and roster management, equipment sales, facility rentals, and team web portals, this cloud-based solution can take your organization to the next level. The most comprehensive cloud-based software for managing multi-site childcare, afterschool and recreation programs. View consolidated dashboard information with drill-down capabilities by classroom, center, multi-center or globally, all from one convenient screen. Quickly schedule staff, monitor check in and out times for payroll, support varying job functions by employee, track employee certifications and more. Safely consolidate and store student information from multiple programs and centers. View schedules, emergency contacts, health information and more all from the secure online site or mobile app. Keep track of multiple programs simultaneously, track students within the facility, monitor teacher to student ratios and more. Accurately track and record attendance for students and staff using a standard desktop computer, check in/out touch enabled kiosk or a portable tablet using one of our easy to use applications available for both Apple and Android. Easily manage 3rd party subsidy and government sponsored programs for families in the most comprehensive subsidy management solution available. Run billing the way you want. Offer discounts, schedule automatic rate increase, renewal and early payment incentives, plus full support for split family billing. Offer your customers one-time or recurring payment options including integrated, secure credit debit and electronic draft (ACH). Automatically generate invoices and payment reminders complete with your branding. Engage your customers with dynamic registration pages, web portals for families/registrants and 3rd party service vendors. Send one-time or automatic emails, tweets and alerts via text or phone. Give the power of communication to your families. Families have valuable information at their fingertips, pay balances online, retrieve their year tax statements, quickly enroll in new programs and keep information about upcoming events. Offer an efficient and effective web portal for teachers complete with all of the information they need for their specific classroom, including view their program enrollments, student information, take attendance, update communications and more. Let Cirrus Group LLC show you the difference our software can make!